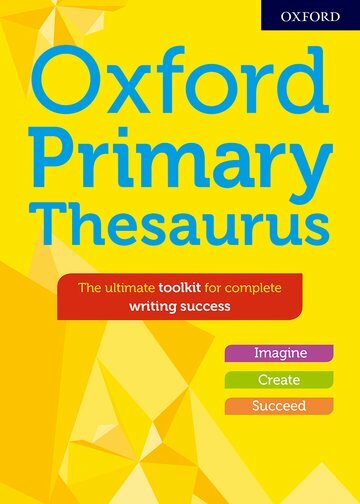 New edition of the Oxford Primary Thesaurus with thousands of synonyms, writing tips, overused words and word webs to build writing confidence. Examples from authors such as Roald Dahl that children love to read inspires children to use language creatively. This is the ideal thesaurus for primary age children to use independently.